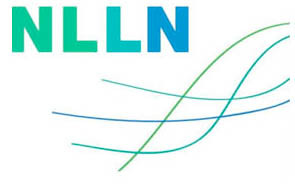 Northern Lights Library Network (NLLN) is a cooperative network of 280 members in academic, public, school, and special libraries in 23 counties of North-central, North-west and West-central Minnesota. MnKnows — The central gateway to information and resources available to all Minnesota citizens. 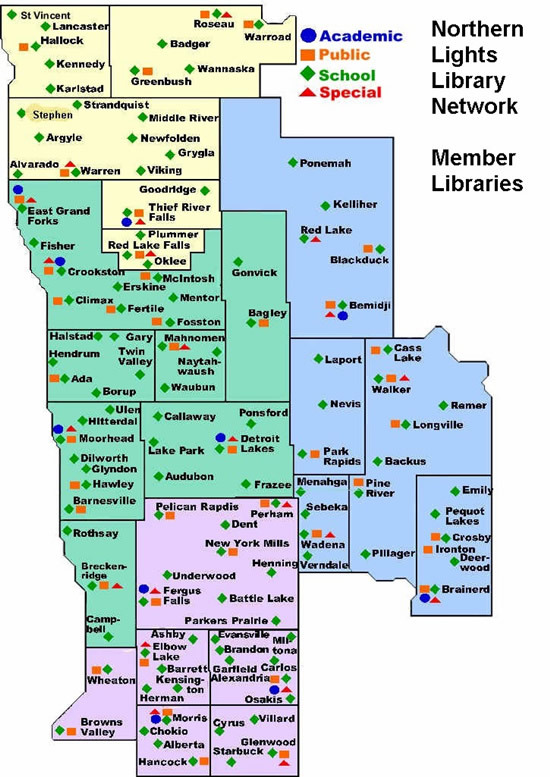 MnLINK Gateway — the Minnesota Library Information contains the library catalogs of major academic, public, government, and school libraries in Minnesota, plus resources of ELM, the Electronic Library for Minnesota.